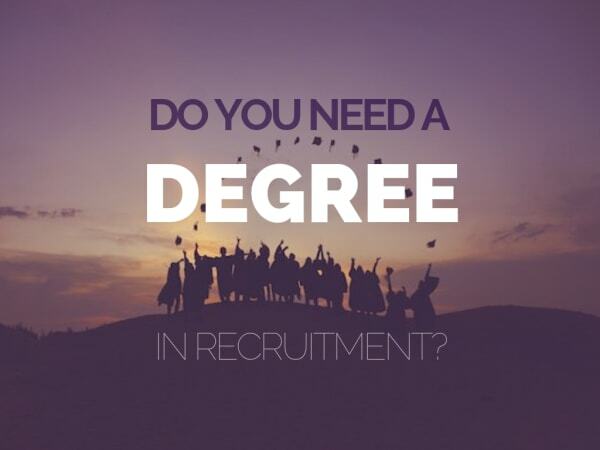 Do You Need A Degree In Recruitment? Hunted’s Ben Hopkins put a post on LinkedIn last week asking: how important are degrees when it comes to recruiting Recruiters? In the main, opinion fell on the side that it’s preferable to hire for attitude, initiative and personality over educational qualifications. There are obvious exceptions to this. Some of which are easier to quantify than others. It’s a question we’ve asked before. Are degrees pointless in recruitment? Doesn’t someone who skipped what would’ve been a box-ticking exercise in going to uni, who instead spent three years gaining experience in work – don’t they better typify the entrepreneurial spirit recruitment relies on? Or is a degree in a relevant field a business development gold mine? Anecdotally, Recruiters without degrees generally last longer than grads. And usually, degrees in recruitment are more important to people that have them themselves. 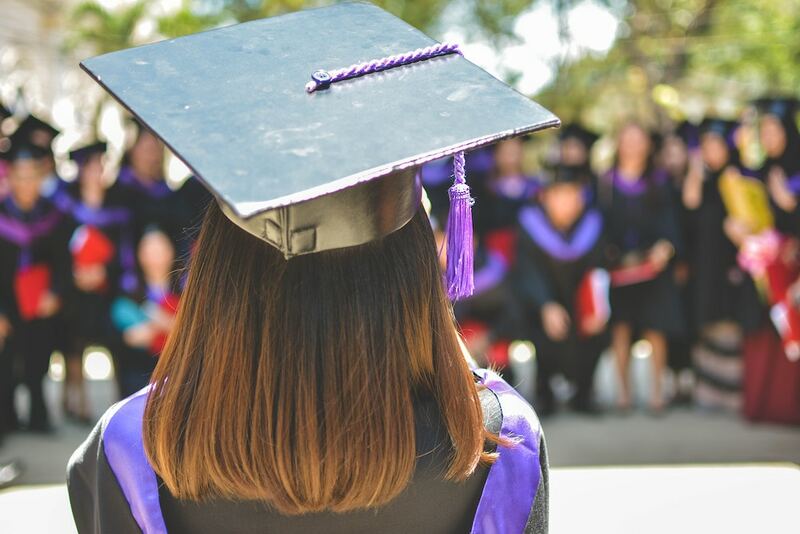 I think the main reason employers favour degree-educated Recruiters – if they do at all – is because of the old adage that regardless of whether you go into a completely different field after graduating, at least you’ve experienced uni. It looks good on the CV. You’ve shown you can commit to something. You can finish projects to a high standard. You’re probably more analytical than you were before you started. Then there’s all the soft skills you learn outside the lecture theatre. Report writing. Time management. Working to deadlines. How to feed yourself on a fiver a week. All relevant recruitment experience. But you’d also get it in the world of work. And if I’m being really critical, one of the only things you learn at university that you generally don’t in a job is the Harvard referencing system. 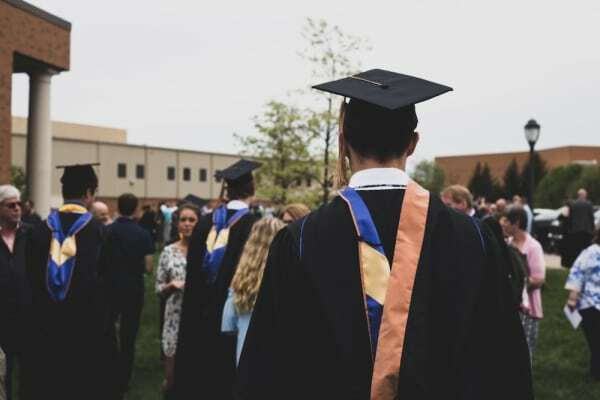 Truthfully, degrees don’t signify whether a person’s a better prospect. Proven Recruiters with sound market knowledge and a track record for making placements that leave their clients coming back for more will trump academic sector knowledge most days of the week. 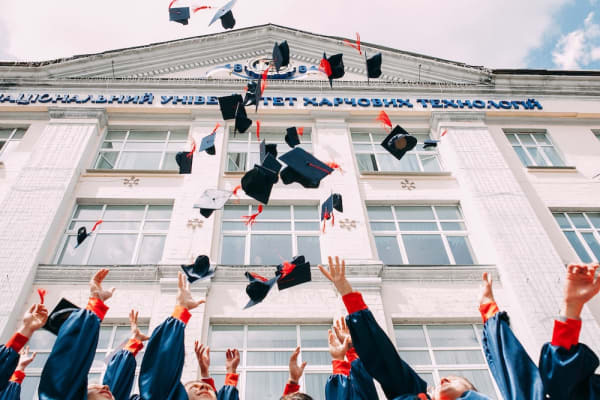 Although there’s still a conversation to be had around recognising that real-world and/or work experience at least matches, if not exceeds, the benefits of hiring degree-havers. There are practical considerations to be aware of as well. The ease in obtaining a visa being a major one. Particularly if you’re looking to one day use Recruitment as a vehicle to explore the world. We went into a fair bit of detail on the importance of degrees to visas in The Recruiter’s Guide to Relocating to America. I used to recruit Clinical Project Managers in the Pharma / Biotech space before moving into more of a medical market. These are highly technical fields. And outside of reading articles online and talking to candidates, I could barely consider myself scientifically literate, let alone competent. There was a measurable difference in rapport and BD between riff-raff like me and Consultants that had done a Masters in Biomed at Kings. Mainly because the hiring managers in my market were all alumni. Degree-educated Recruiters in a relevant field are able to talk with more confidence about the mechanisms of action of a particular drug, it’s therapeutic implications, and they have a more nuanced understanding of the kind of challenges faced in rolling out clinical trials. And this can be an open door to valuable business relationships and a loyal candidate base. Apart from that, that’s the only real advantage. And you’ll get that from being the best Recruiter anyone’s ever encountered anyway. So the answer’s still technically no. You don’t need a degree in recruitment. Degrees relevant to your market will give you an edge, yes. But they’re by no means a substitute for a good recruiter. And therefore, kind of unnecessary to put on a job description. You might as well also include “must have a swimming certificate for the 10 metres backstroke” for all the difference it’ll make. Middlesex University used to award diplomas for their Recruitment Practice Masters degree. It was a distance learning course equivalent to about a year of study at Masters level. Currently, they run a one-day course on Recruitment and Selection. Complete three other workshops and a report and you’ll receive a certificate that’s, again, comparable to about one year of study at higher education. Probably the closest you’ll get to full-on degree-level courses in recruitment are Bachelors and Masters degrees in Human Resource Management. 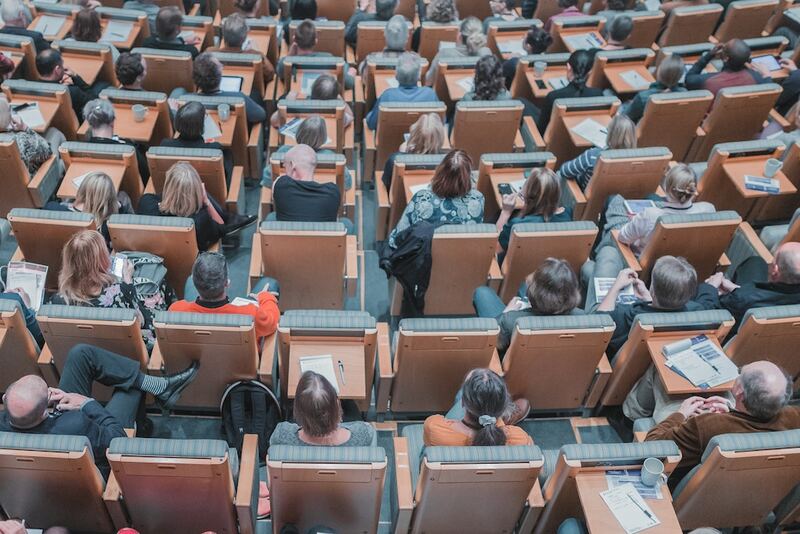 Although degree programmes will vary from uni to uni, they’re likely to cover recruitment in an HR context rather than focus on it as a dedicated subject. The REC and the IRP award diplomas and certificates. As do the British Institute of Recruiters. The CIPD do too. Noting the benefits of their awards as ‘being valued by employers’ and ‘working at your own pace’. You actually need a couple of degrees to do well in recruitment. A degree of common sense. A degree of hard work. Creativity. Financial acumen. Business savvy. Recruitment’s such a multi-faceted role that any degree programme specific to it would be a mess. And there’s no perfect degree to have. Although business management, marketing and psychology all come in pretty handy. If you can recruit into a market that’s close to your degree, definitely do. Unless the Turfgrass Science market’s dead. Or just not enjoyable. In which case, it’s incumbent upon you to match the skill gaps between your competitors. You’ll either do that by focussing on your activity and therefore delivering for your clients. Or you’ll educate yourself at appropriate moments. Neither of which are a bad thing. And extra-curricular education can take many forms. From reading articles to signing up for courses. Mitch Sullivan and Jackie Barrie run a course teaching Recruiters to be better writers. It focuses on their ability to create compelling job adverts, as well as copy for social media posts and email marketing. If that sounds like a recruitment education you’d like to receive, you can find out more here. In terms of educating Recruiters, I recently learned that companies who invest in their L&D programme – particularly those that foster a culture of independent learning – enjoy greater retention and turnover. Suggesting Recruiters who set aside time to teach themselves new skills are more likely to outlast and out-bill those that don’t. What you choose to learn will largely depend on your personal development plans. Needless to say there’s enough to go at. It’s why our articles cover a range of topics. From techniques to master your soft skill set to guides on how to sell soft skills to your clients. Follow Hunted on LinkedIn if you aren’t already to have our articles pop up in your feed when they’re published. And if you’d like to read Ed Hunter’s take on degrees in recruitment, click here.